Bluetooth headsets are available in abundance out there. But getting the best one for yourself can be quite a challenge. Truckers, in particular, find it difficult to find the best one suited for them. This is because the primary use of Bluetooth headsets for truckers is not music but being able to talk on the phone while on the go. Keeping this in mind, we have decided to compile the list of the best Bluetooth headsets you can get, especially if you’re a trucker. The list is pretty diverse, ranging from a few reasonably priced ones to some expensive models. So there’s no dearth of variety here. Those well versed with electronics will be well aware of Plantronics and the products it has to offer. The company comes up with the best headsets and for a reasonable price tag. 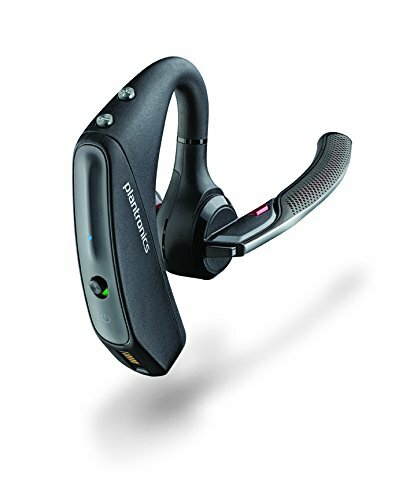 The Plantronics VOYAGER-5200-UC comes with all the necessary features like noise cancellation, superior audio, and a smart design. Pricing for this particular headset starts from $150, so be sure to get the right price on this particular model. It’s one of those headsets that you won’t even realize is on your ear, thanks to the lightweight materials used in its making. With an average rating of 4.6 stars on 5, the VOYAGER is certainly worth your attention here. The user reviews have been pretty favorable as well, which is to be expected with a product of this caliber. 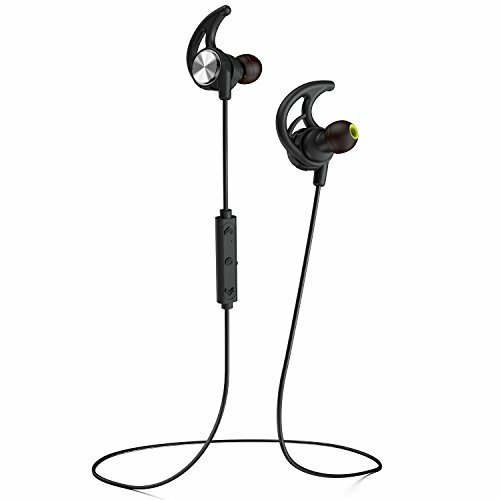 Some users have complained that the audio is excellent and on point about 95% of the time, which is the best you can get from wireless earpieces such as this one. Be sure to check it out from Amazon. Featuring a slightly bulkier design, the VXi BlueParrott is certainly not your conventional mono Bluetooth headset. However, what the company lacks in size, makes up in the sound quality department. That’s what you want these mono headsets for, right? So even if it doesn’t look all that fancy, it will surely get the job done. 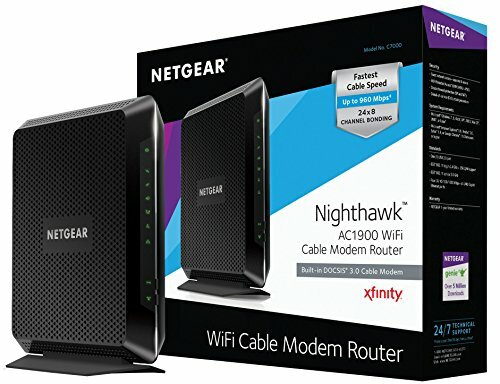 It is currently priced at $149.99 on Amazon. Naturally, this headset also comes with noise cancellation on board, which is a prerequisite for truckers as they can be surrounded in the midst of a lot of noise at times. 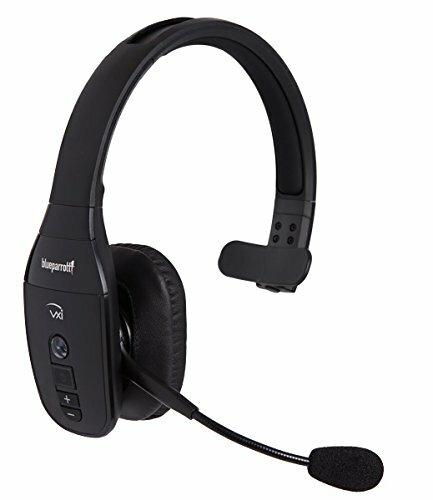 The headset also comes with NFC support on board for one touch connectivity. Further, VXi has a dedicated mobile app on Android to make it easier to control the headset. The headset can last for over 24 hours on a single charge, which is perhaps the most attractive feature of this product. 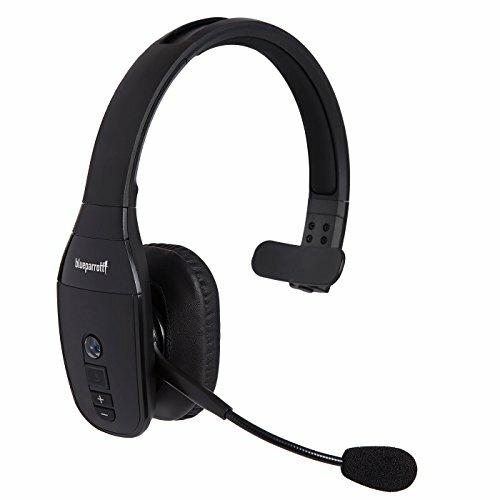 Coming from one of the top headset manufacturers in the world, the Sennheiser SD DECT is a pretty unique headset in this list. In addition to offering support for mobile devices, it can also pair with your landline. The button provided with the headset lets you conveniently switch between your landline and smartphone, it’s literally that simple. Customer reviews have suggested that the headphones come with impeccable sound and recording capabilities, and can be used extensively throughout the day thanks to the all-day battery life. 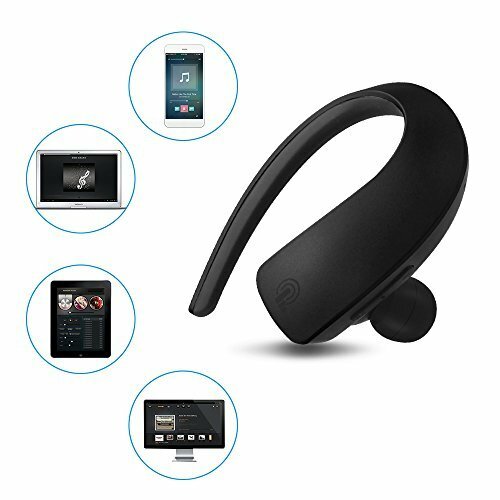 If you’re slightly away from your smartphone, that’s not a concern either, as the headset comes with exceptional range, allowing you to roam freely around your smartphone without losing any of the Bluetooth range. This aspect might be dependent on the kind of area you’re in, though. For example, the range will be pretty amazing indoors, and the same probably cannot be said outdoors. The SD DECT is slightly expensive at $239.46, but if you don’t mind extending your budget a little, there is no doubt that you won’t regret getting one of these. This one is designed more towards runners and athletes but can come in handy for truckers as well. Sporting a sweat-proof body, and a pretty attractive design, this Phaiser Bluetooth headset is certainly a conversation starter. It comes with 8mm speakers on board for optimum sound and performance. Elaborating a bit further on the sweat proof body, well, the company is so sure about its technology that it’s offering a lifetime warranty for this particular feature. Naturally, this can also be used for some serious sessions of music should you prefer to use it that way. Reviews mention that the earbuds are slightly smaller in length, so they don’t stick out of your ears that much. It is currently priced at $65.99 and is available in three different colors. While it’s slightly unconventional to use these for your phone calls, it will surely serve your purpose. It also comes with Soft Comply Tips on board, so you can be assured that your ears remain as comfortable as ever with these on. This is probably the smallest noise canceling mono Bluetooth headset you will find on this list. As expected, this is not meant for music or any other media playback. It serves one purpose, receiving or making phone calls, and it does a pretty good job at that. 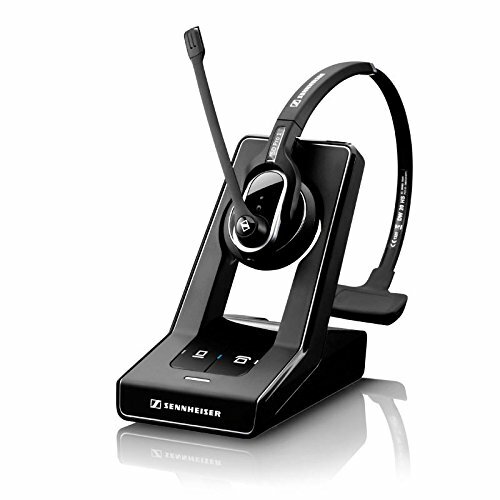 This particular headset from WISZEN comes with HD Voice on board to offer you the best in terms of audio quality. There are no buttons on board this headset as it uses an attractive touch panel to perform commands. This can take some time to get used to, but there’s no doubt that it’s surely a step ahead compared to its contemporaries. You can tap once to answer a call, or end the call in between a conversation or pause/play music. To reject an incoming call, you simply have to hold the touch panel for 3 seconds. There’s a dedicated volume rocker available on the headset as well, saving you the trouble of having to manually increase it from your phone. 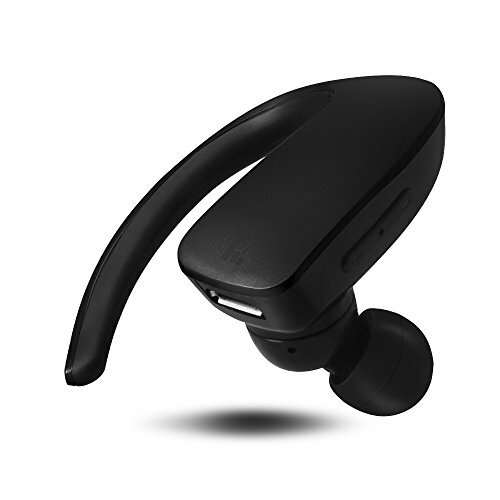 The WISZEN Bluetooth Headset is priced at $19.90 and is available in five colors at the moment. Be sure to check it out via Amazon. 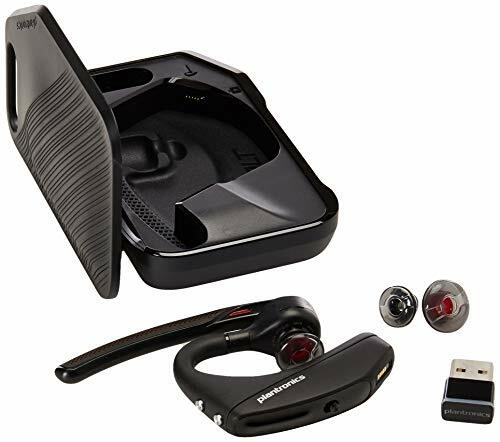 Just curious I know it’s an older release but have you ever tested the Plantronics Savor M1100?? My husband is a trucker and we’ve been suing these for a couple years with NO complaints. I don’t hear any of the background noise at all! Also they can be bought for $20 or less on ebay! TRY ONE!